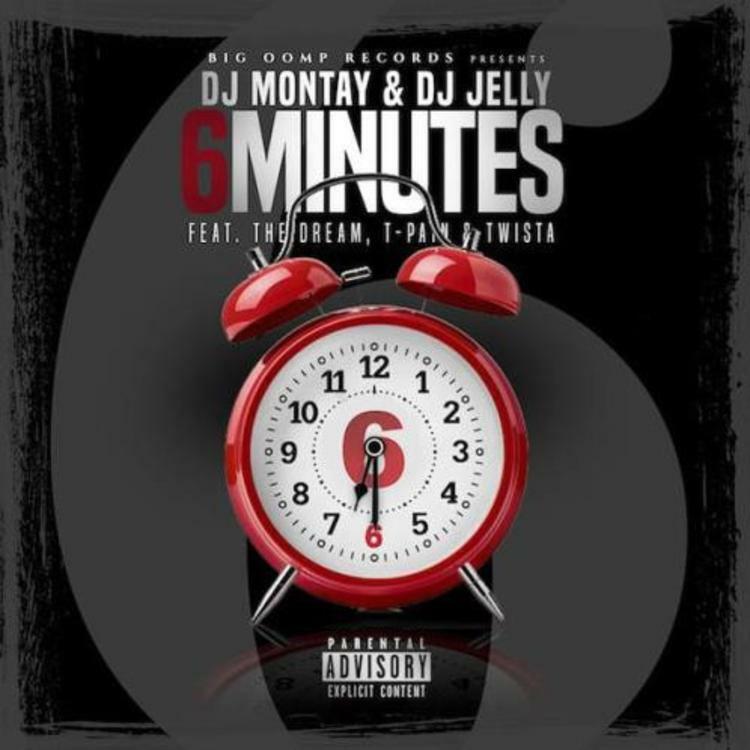 The-Dream, T-Pain, and Twista come together on "6 Minutes." DJ Montay and DJ Jelly have curated an all-star lineup for a triumphant new R&B anthem, "6 Minutes." The title refers to the amount of time that it takes each one of these artists to get your girl into the bedroom. The seemingly random increment of time does not relate to the song's length, 4 minutes and 25 seconds. Regardless, that's plenty of time to enjoy all of the talents found on the track. The-Dream kicks things off with some slow-crooning foreplay, T-Pain drops off a quality hook, and Twista closes the track with a rapidfire verse, similar to the one he lent to Kanye West's "Slow Jamz."